On the 8th of June, the UK will go to the polls for the General Election. We need your help to ensure Candidates in Reading and the surrounding area know how important beer and pubs are to you as a potential voter. 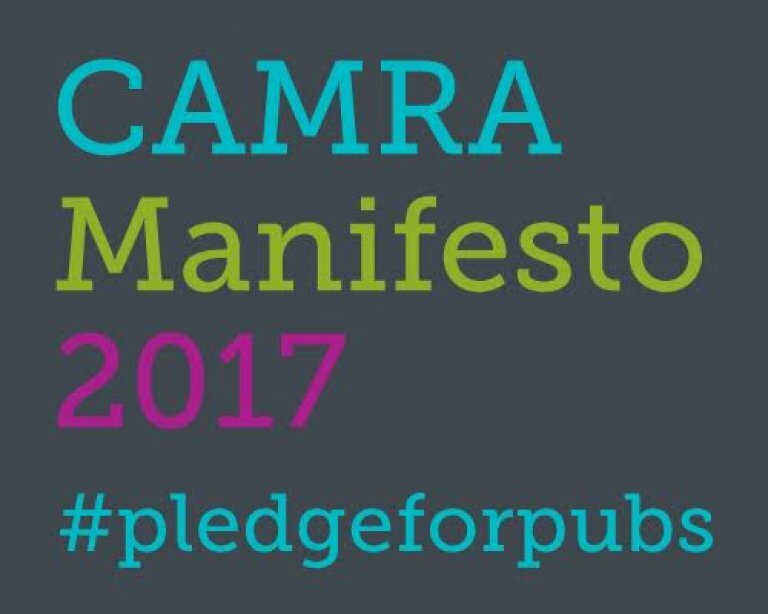 By working together in 2015, we persuaded 1,160 Candidates to pledge support for beer and pubs.